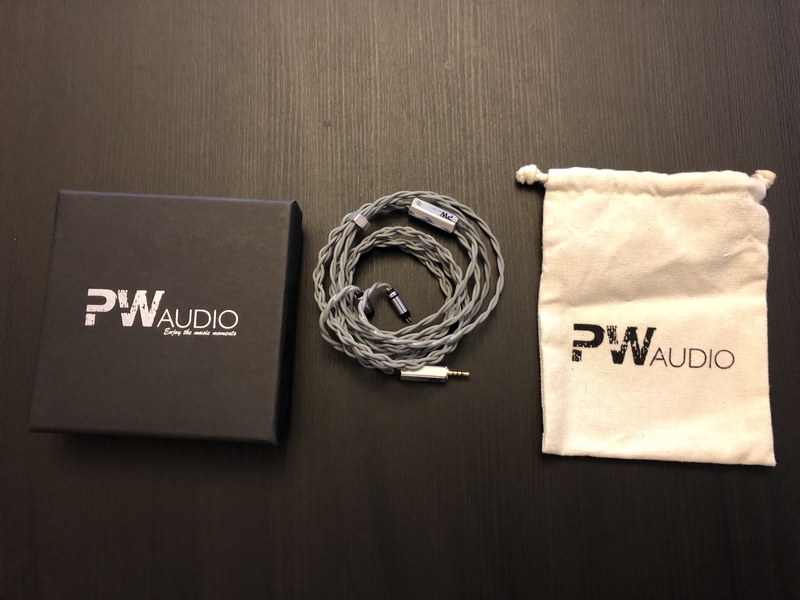 Discussion in 'Cables, Speakers, Accessories For Sale / Trade' started by weishayuelfjj, Nov 9, 2018. I am selling my PW audio 1950s with custom 2 pin and 2.5 mm balanced TRRS purchased directly from Peter in June. I am asking for 1700 USD including shipping fee. Feel free to PM if you are interested. The photo will be posted later. How does this sound in comparison to 1960 2 wire? Thanks! More neutral sound signature with brighter treble, better resolution and more pronounced bass response.